ANC members implicated in VBS saga to face integrity commission - SABC News - Breaking news, special reports, world, business, sport coverage of all South African current events. Africa's news leader. The comrades whose names are mentioned in the report will be subjected to the ANC national integrity report. The African National Congress(ANC) in Limpopo has admitted there were serious transgressions committed by party officials, including at municipalities in the VBS collapse and looting. A party task team headed by Dickson Masemola tabled its report before the special ANC PEC sitting Wednesday night. 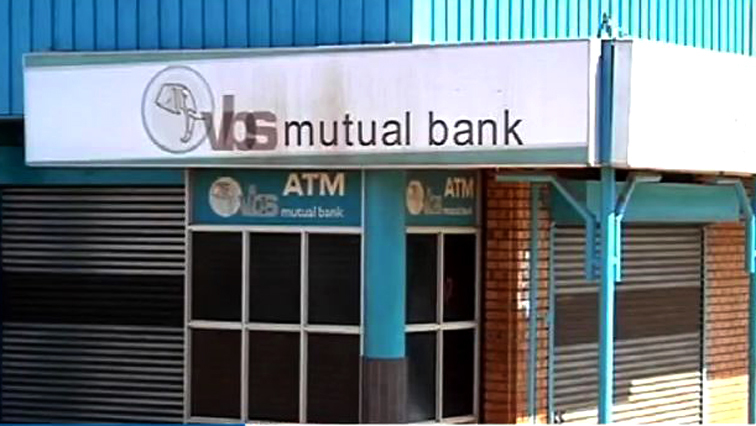 ANC provincial deputy chairperson and Vhembe mayor Florence Radzilani and provincial treasurer Danny Msiza have been deeply implicated by the Reserve Bank report on VBS. ANC provincial secretary Soviet Lekganyane says their case will be handled by the party’s integrity commission. This entry was posted on 18 Oct 2018,06:00AM at 6:00 AM and is filed under Politics, News, Homepage Featured Story Slider. You can follow any responses to this entry through the RSS 2.0 feed. Both comments and pings are currently closed.